The large glazed courtyard easily seats 45 people for meetings and private functions. This light, airy venue is popular with local businesses who want an interesting venue for corporate meetings and presentations. The Tabernacle was converted in the mid-1980s from a Wesleyan chapel into a centre for the performing arts that can be hired The centre can be hired for performances, rehearsals and gatherings. At the National White Water Centre we can accommodate groups of 4 to 300 rafters so whether it's a small group outing, a team day out or a charity raft race for the whole company we can get you on the water. 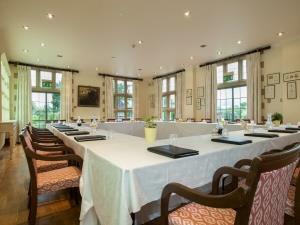 The Swan at Hay is an ideal location for all meetings with its beautiful setting and peaceful location. 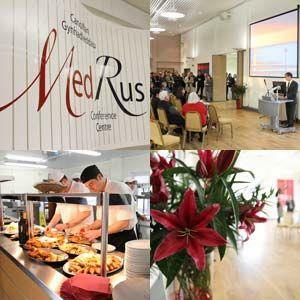 An intimate venue in the Brecon Beacons, we specialise in offering the personal touch to ensure you have the best possible event. Treat your guests to a corporate and events venue like no other. Set against stunning backdrops illustrating 900 years of history, Cardigan Castle’s unique conference and events rooms have the power to inspire. 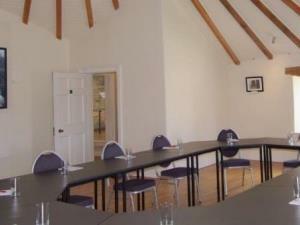 We have a small meeting room that could comfortably seat 10 - 12 people with tea and coffee facilities available. Call us for more details and prices. 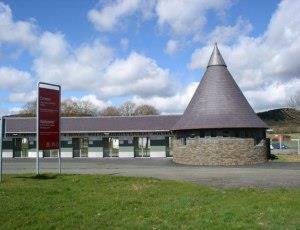 Location of the Royal Welsh Agricultural Society at Llanelwedd and the venue for a number of events throughout the year, including the now famous Royal Welsh Agricultural Show. 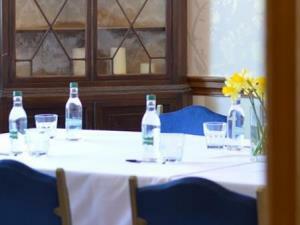 The Metropole can host small meetings for six people as easily as a large conference of 300. 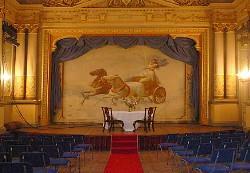 There are 14 separate function rooms available and our variety of room size allows almost any configuration of seating. 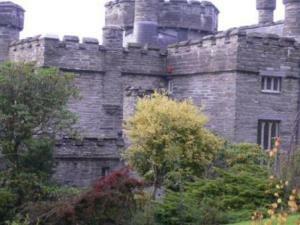 Craig y nos Castle offers a choice of function rooms, meeting rooms, bars, accommodation, entertainment and dining facilities, through to outdoor activities in the lovely Brecon Beacons National Park. The Visitor Centre has a conference room to hire with prices ranging from £50.00 for half a room for half a day up to £400 for the full room all day. Meeting room which can be set out in boardroom, theatre and class room style. 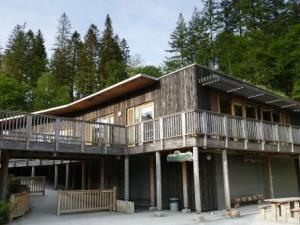 Great location at Machynlleth Train Station. 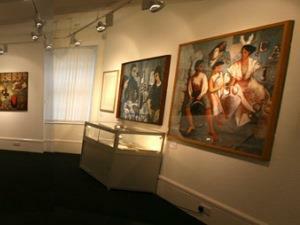 The Arts Centre can cater for events and conferences up to the capacity of 900 people. 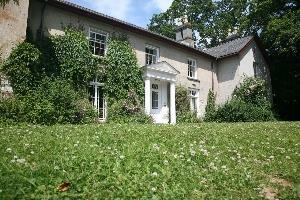 Plas Dolau Country Estate is set in 25 acres of peaceful countryside in the heart of the Rheidol Valley just 3 miles from the sea. 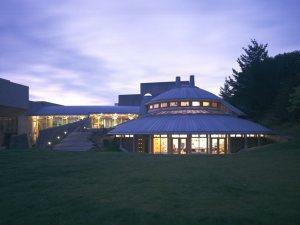 The main lounge in Plas Dolau provides comfortable accommodation for small to medium sized meetings.